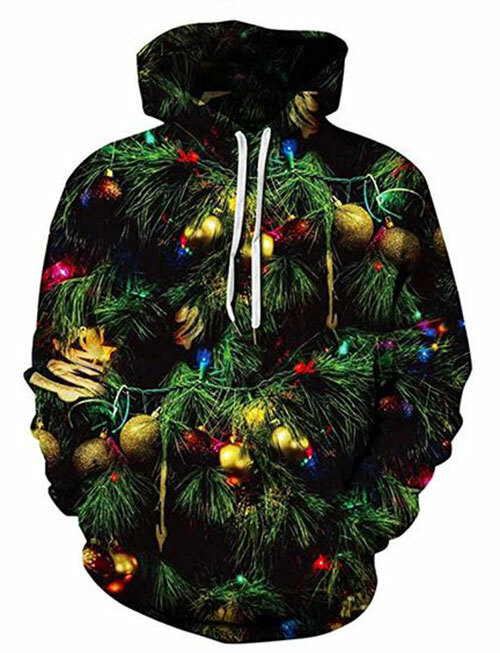 Christmas is all about pretty happenings, you wear nicer looking clothes, you choose the costumes that represent you and how good of a human being you are. 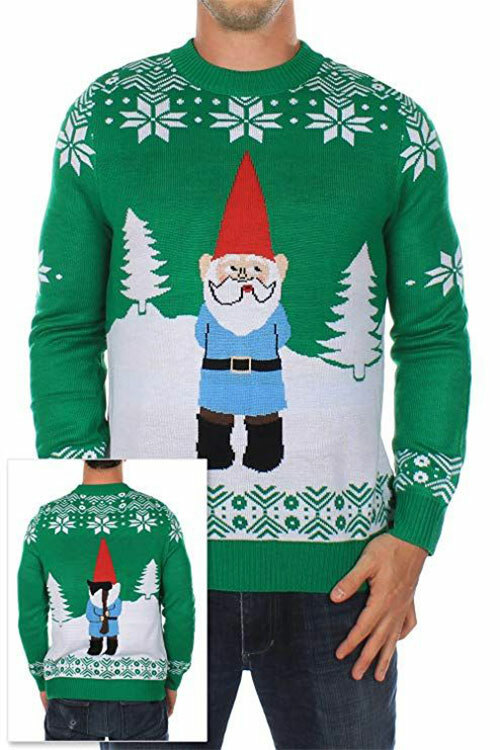 But sometimes doing something out of the box brings a whole level of happiness and joy. 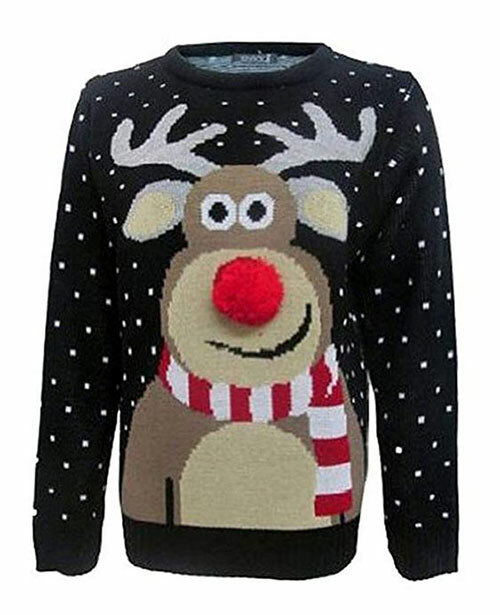 Sometimes wearing something which you have never worn before makes you feel good about yourself. 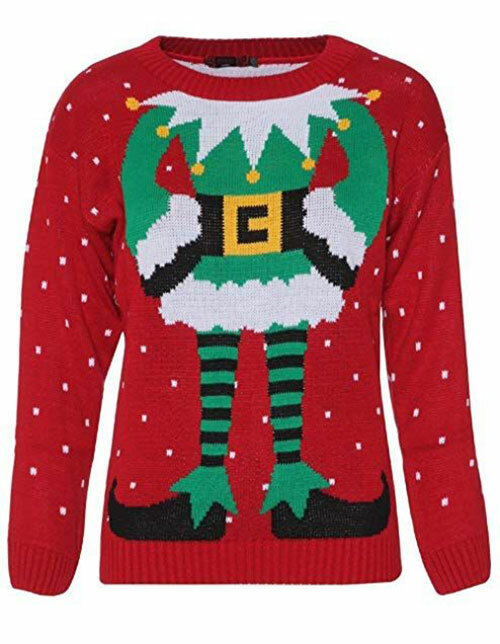 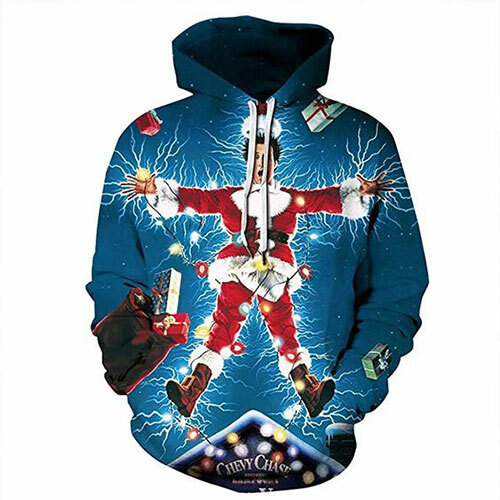 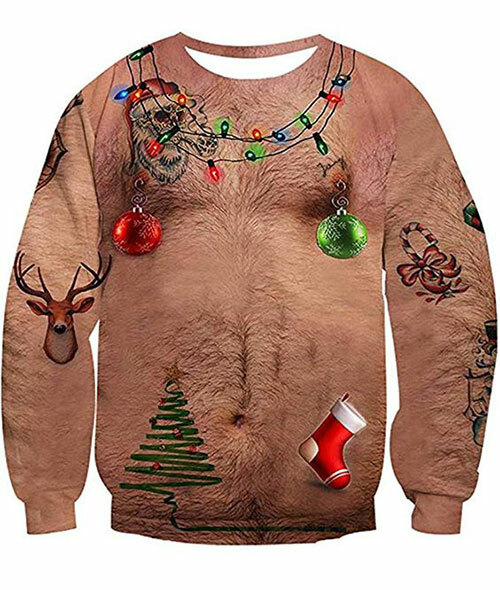 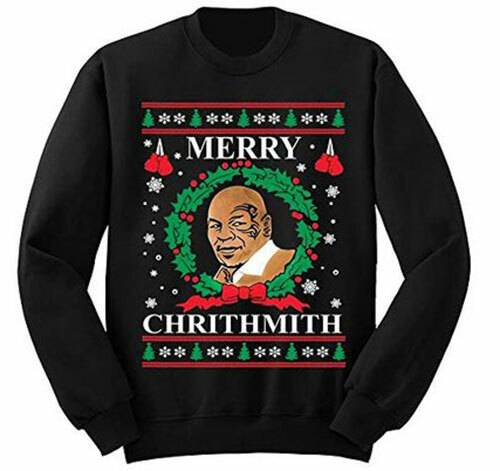 So why not to try funny and ugly Christmas sweaters this year? 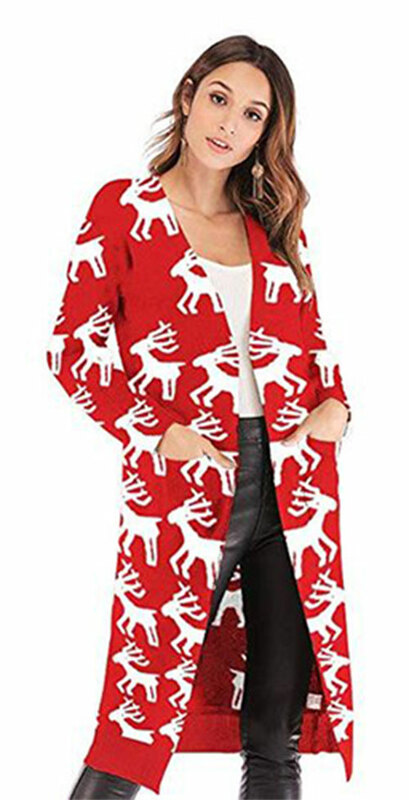 For that matter, you need to go through our Christmas fashion collection that we have posted before, they will give you tons of ideas that how you can accessories yourself and look fashionable all the same. 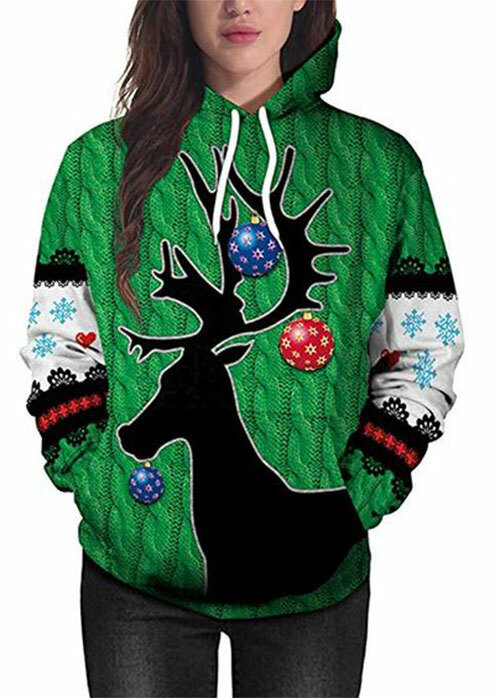 Don’t worry you will still look pretty while wearing ugly sweaters. 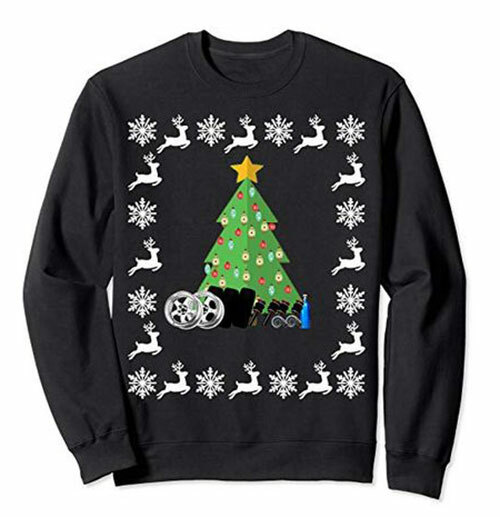 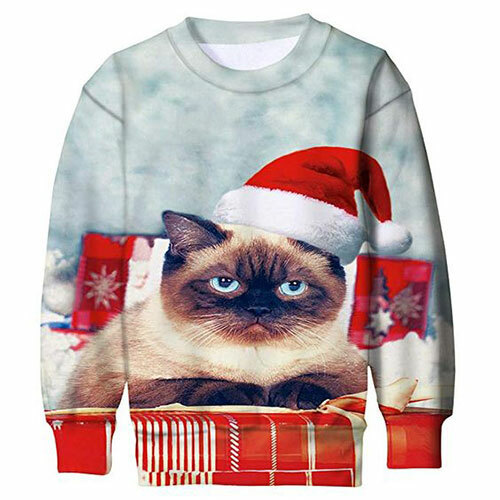 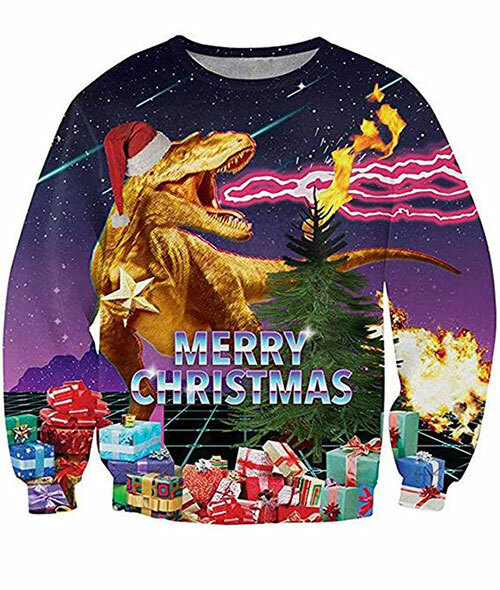 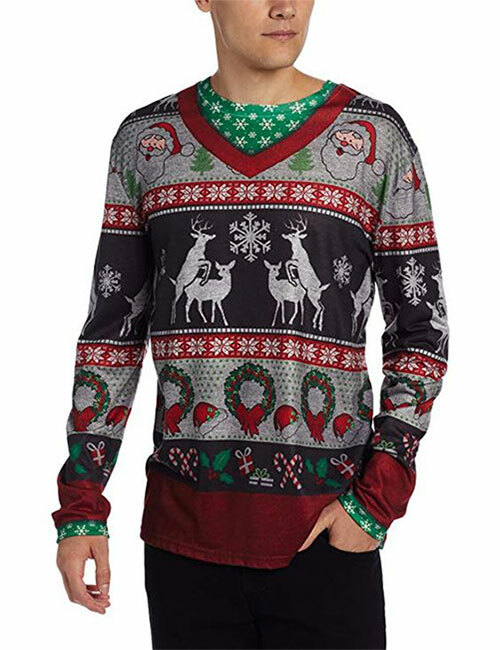 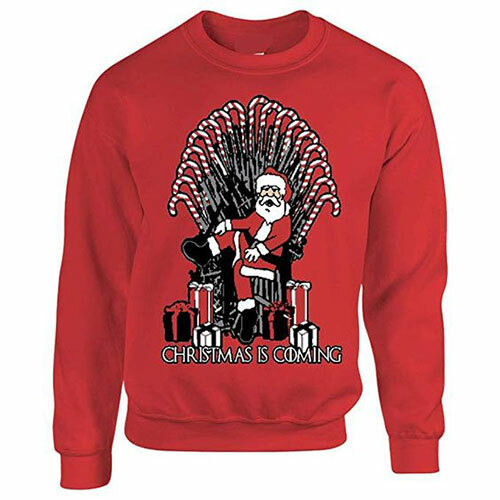 Check out these 15 ugly & cheap Christmas sweaters of 2018 for kids, men & women. 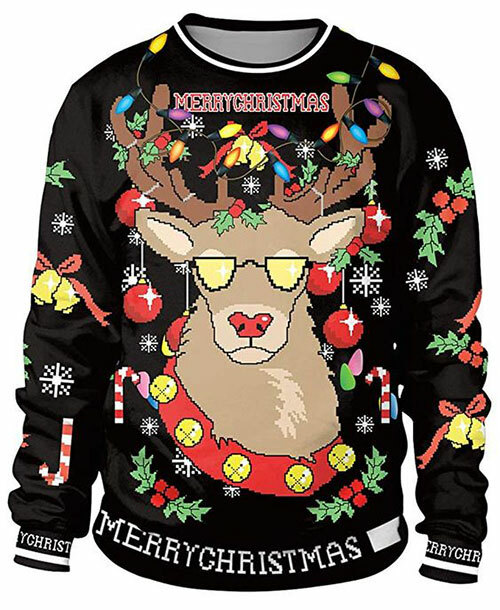 Stay tuned for more amazing Christmas fashion guide.